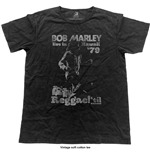 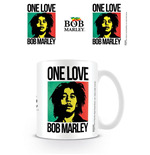 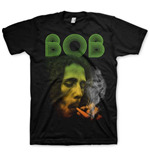 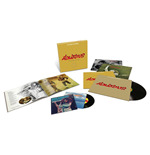 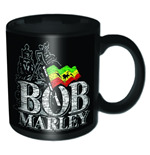 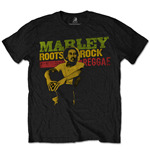 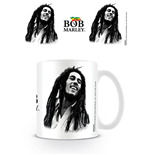 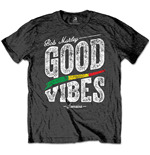 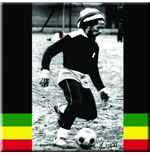 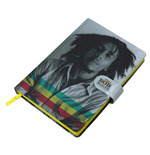 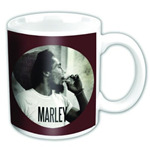 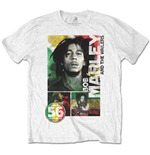 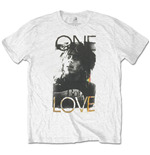 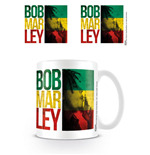 Salute the king of reggae with Bob Marley merchandise. 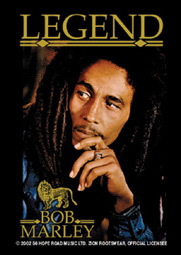 Who can forget the ‘Jamming’, ‘Stir it up’ and ‘Buffalo Soldier’ singer who can just melts hearts with music and get feets moving with rhythmic beats even now. 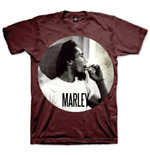 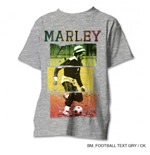 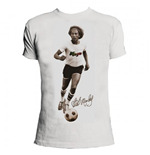 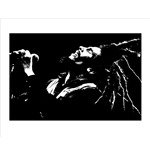 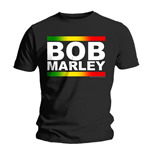 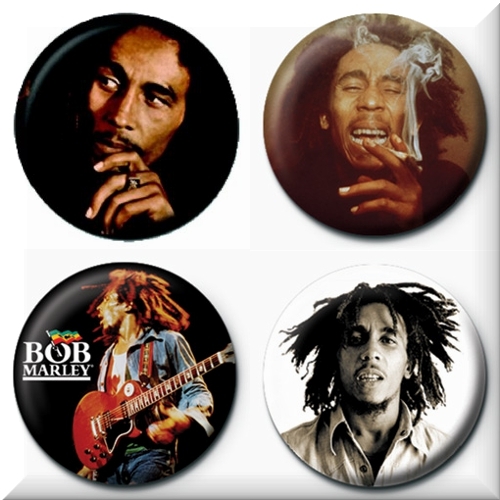 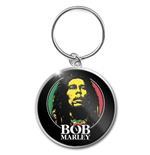 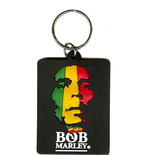 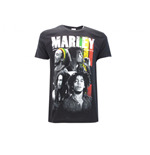 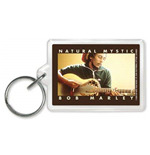 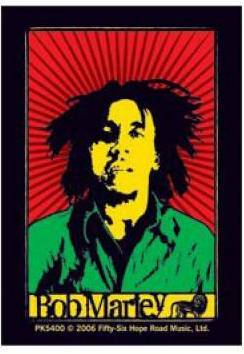 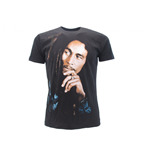 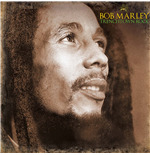 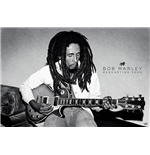 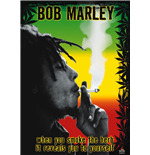 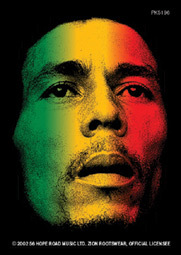 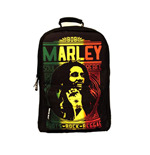 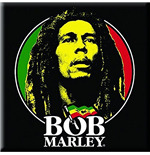 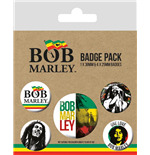 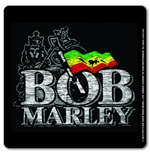 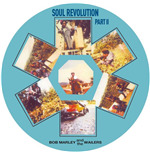 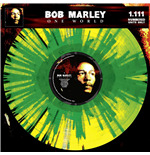 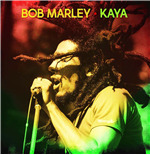 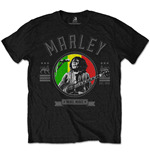 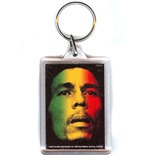 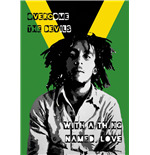 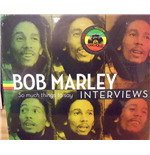 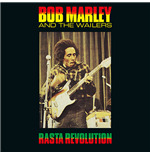 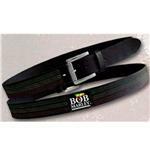 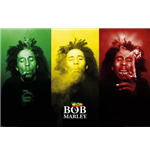 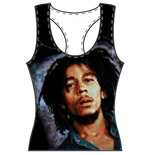 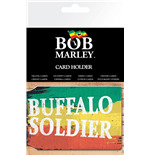 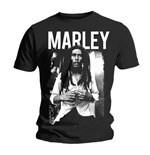 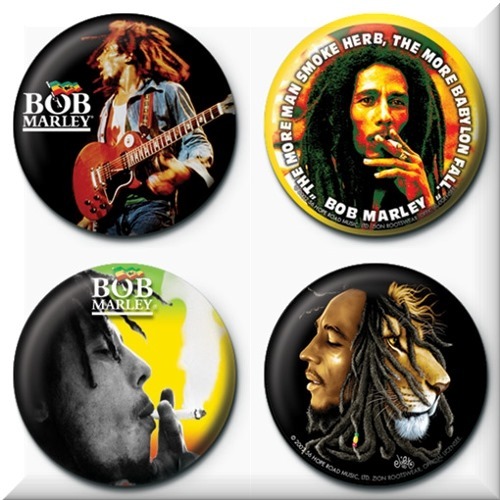 Find Bob Marley t-shirts, Bob Marley belts, Bob Marley caps, Bob Marley hoodies, Bob Marley key chains and a lot more. 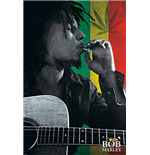 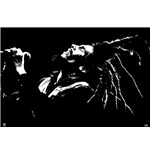 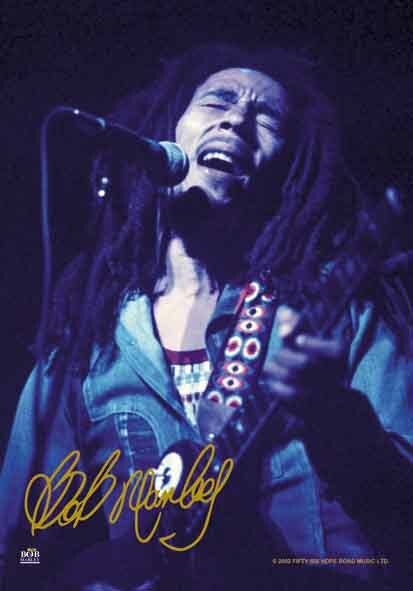 Also, available are a huge array of Bob Marley posters for the die-hard fan. 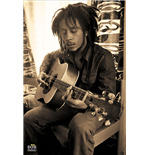 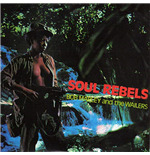 Take your pick and deck your bedroom walls with some cool posters or even a Bob Marley calendar. 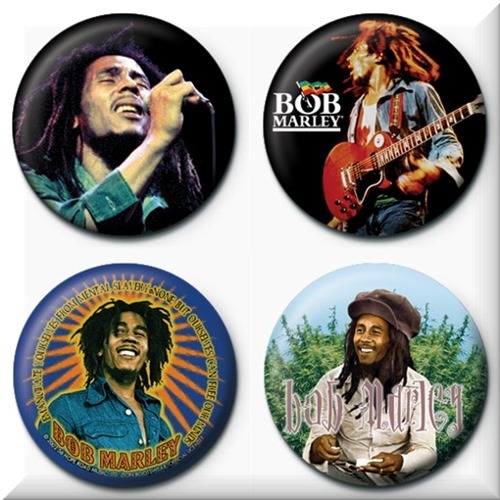 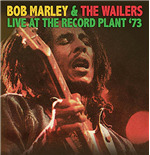 As they say, good music never goes out of style…so does Bob Marley’s songs and his upbeat style.